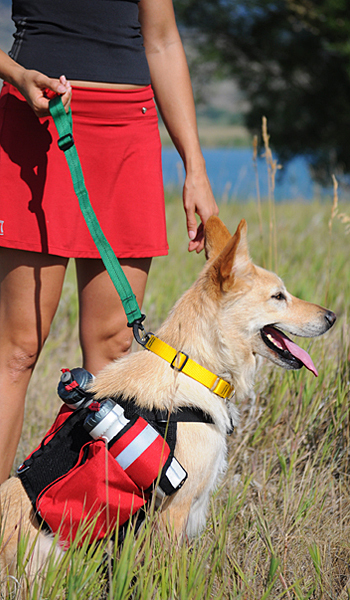 Presenting good quality, functional, well-designed, and reasonably priced dog gear for adventurous dogs and their humans! As the owner of 4 active, large outdoorsy dogs, I was always on the lookout for good quality dog equipment that met the needs of both my dogs and myself. One day while hiking with a poorly designed dog pack (you know the kind, it always tips to one side or the other), I had one of those light bulb moments and Singing Dog Designs was born. After much testing our designs are about to come to fruition. The name Singing Dog Designs came from my dogs’ propensity for “singing” along with me (maybe they don't like my singing :-).